Ok, so this is now my favorite song about Chicago. It’s DJs STV SLV and ABX a/k/a The Hood Internet and Kid Static getting anthemic. Listen. The song will appear on a 7″ put out in tandem with Whistler and Two Thumbs Records on Sept 7th. 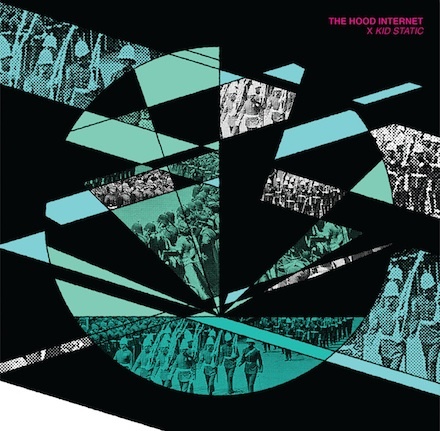 The Hood Internet x Kid Static are on Anodyne Electric Co.